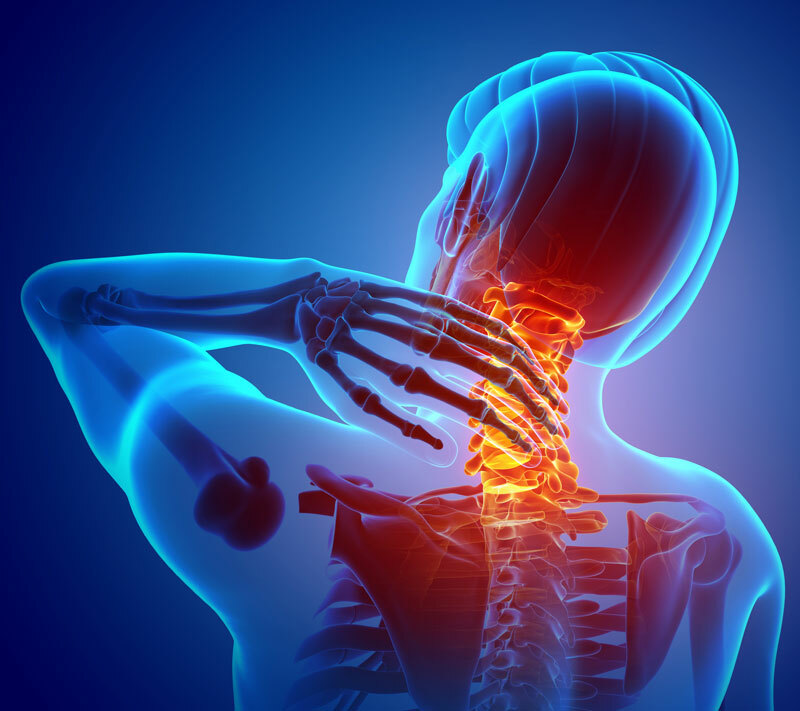 We are qualified to diagnose and implement non-operative treatment of disorders and diseases of the spine, including musculoskeletal problems, disc problems, degenerative conditions, and fractures. We offer the safest, most effective treatments available, ranging from non-surgical treatments like medications and pain-reducing therapies and supportive bracing. 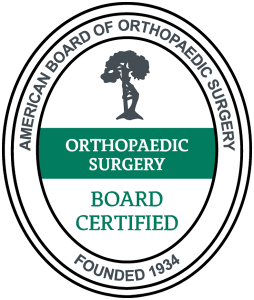 Patients requiring surgical intervention will be referred out to our network of skilled spine surgeons. However, more than 90% of our patients are successfully treated without surgery.